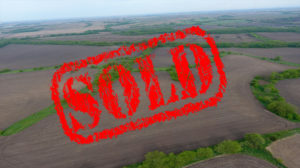 858.69 Acres in Atchison Co. Missouri SOLD! SOLD!! SOLD!!! 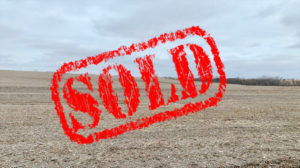 397.91 Acres in Holt Co. Missouri SOLD! SOLD!! SOLD!!! 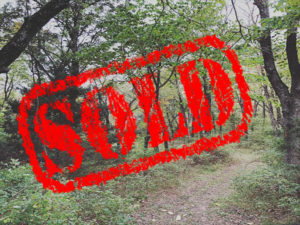 292 Acres in Atchison Co. Missouri SOLD! SOLD!! SOLD!!! 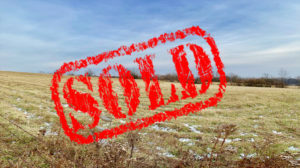 140 M/L Acres in Fairfax, Missouri SOLD! 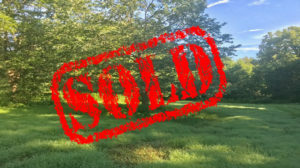 59.22 Acres in Clay County Missouri SOLD! SOLD!! SOLD!!! 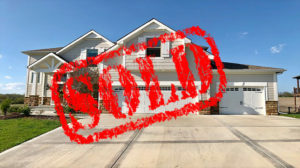 Beautiful 5 Bedroom Home SOLD! 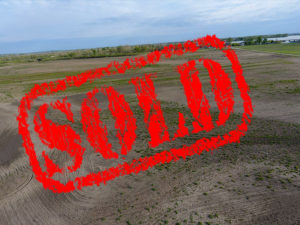 41.27 Acres Platte County SOLD! SOLD!! SOLD!!! 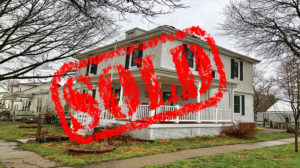 2 Bed, 2 Bath Home, Stanton, IA SOLD!!! SOLD!!! SOLD!!! 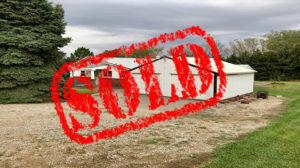 3 Bed, 1 Bath House in Taylor Co. IA SOLD!!! 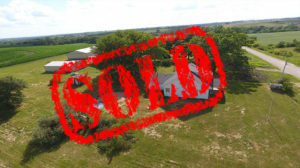 Home with Acreage near Peru SOLD! SOLD!! SOLD!!! 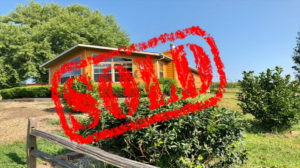 Split Level w/ Outbuilding Hamilton SOLD! SOLD!! SOLD!!! Beautiful 4 Bedroom House on Elm SOLD! SOLD!! SOLD!! !